HEB will be an exhibitor at the Association of College & Research Libraries meeting, taking place March 25-28, in Portland, OR. This year's theme is sustainability. Visit the conference website for details and registration info. We will be at Booth 271, and look forward to your visit. Stop by for an overview of what's new at HEB, and details of our upcoming title release this summer. If you'd like to schedule an appointment ahead of time, write to us at subscriptions@hebook.org. As we do every six months, HEB is pleased to once again present our list of top-hit titles, this time for the second half of 2014. 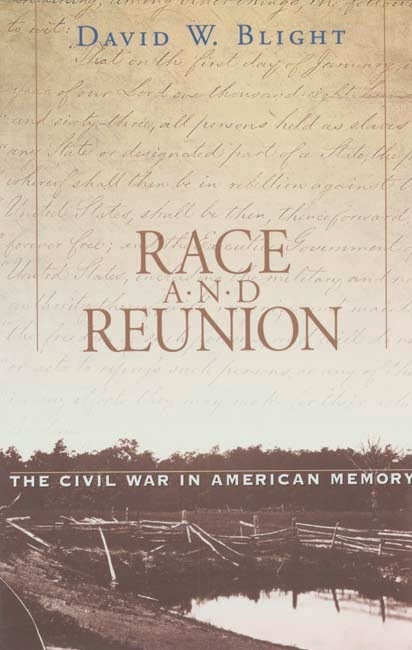 While most of the titles below are perennial bestsellers, a first-time entry is David W. Blight's Race and Reunion: The Civil War in American Memory (2001). As in the previous few semesters we are observing a growing interest among our readership in African studies, and a strong ongoing interest in race and racism, nationalism and colonialism. For those interested in exploring some of these topics further, we recommend HEB's Pinterest board of titles pertaining to Race in America. Three new publishers will be partnering with HEB for its 2015 title release. We are delighted to announce that Brill Publishing, Oneworld Publications, and Kent State University Press will each be adding scholarly titles to the platform that exemplify the level of quality and breadth of research that we strive to offer our subscribers. HEB now has partnerships with 115 publishers, including university and commercial presses. The full list can be found here and is expected to continue to grow in the coming months.